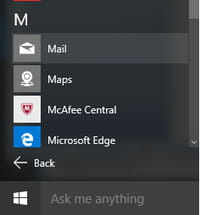 Mail is the email client software that comes pre-installed with Windows 10. This feature-rich app allows you to manage email messages from different email accounts (Outlook, Google, Yahoo, Exchange...) right on your PC. Furthermore, the Mail app works in tandem with the Calendar app, making it easy create new events, schedule reminders, sync contacts, and manage your schedule based on the emails you receive. Here are a couple of tips and tricks to get started. Click on Accounts to proceed to Choose an account page. 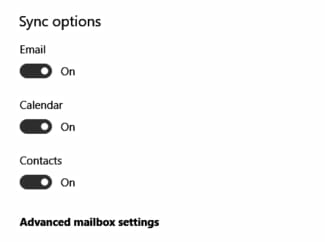 Now that your email account has been added to the Mail app, it's time to customize your settings. 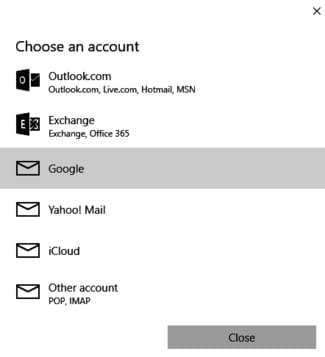 Right-click on the desired mailbox and select Account Settings from the contextual menu. N.B. 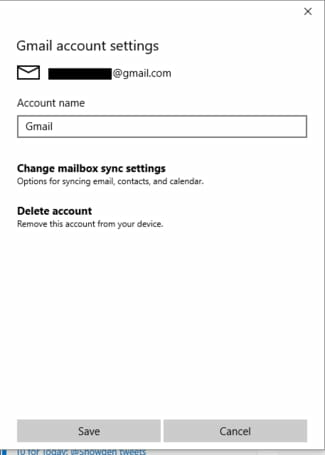 The Delete account option will allow you to remove the selected account from the Mail app. The Download new email menu will allow you choose how often the Mail app will check for new messages. 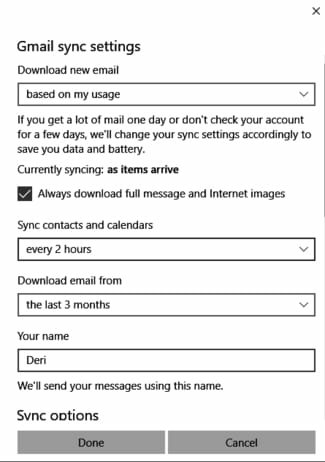 Select the based on my usage option if you would like the Mail app to dynamically manage the download of new messages. 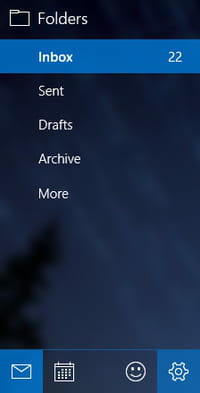 If you are experiencing a slow internet connection or want to reduce your data usage, you simply have to clear the Always download full message and Internet images checkbox. This will enable you to view snippets of incoming messages (instead of downloading full messages) so that you can navigate your inbox more efficiently. Finally, click on Advanced mailbox settings to configure options like Incoming email server, Outgoing (SMTP) email server, Calendar server, and Contact server. Published by deri58. Latest update on February 3, 2016 at 03:58 PM by jak58. 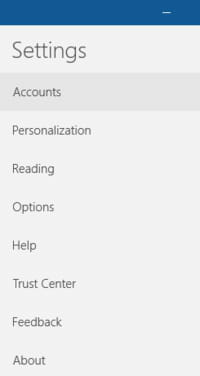 This document, titled "Mail for Windows 10 - Tips & Tricks," is available under the Creative Commons license. Any copy, reuse, or modification of the content should be sufficiently credited to CCM (https://ccm.net/).